Time to work on your outside voice! 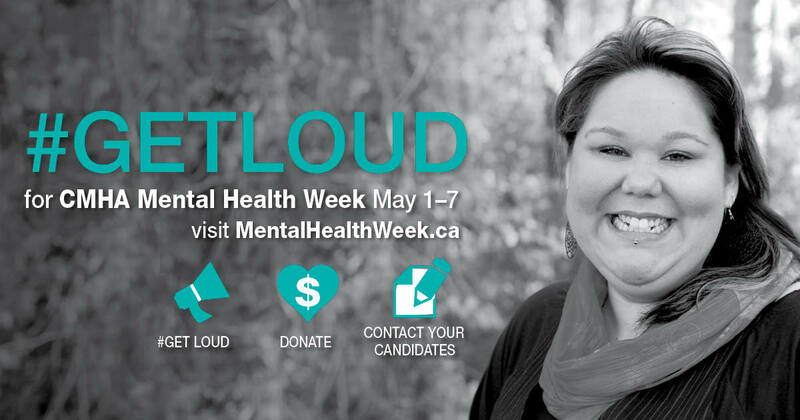 Get ready to Get Loud this May 1-7 for the 66th annual CMHA Mental Health Week. 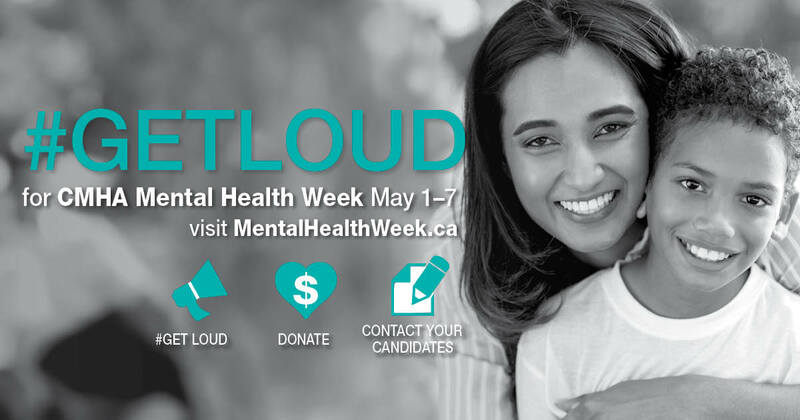 The Canadian Mental Health Association is asking Canadians to join us to GET LOUD for mental health. 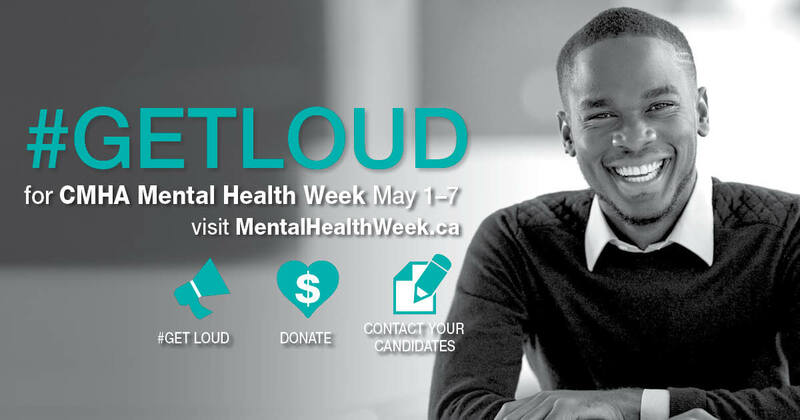 To GET LOUD means speaking out against the discrimination and stigma directed at people with mental illnesses. 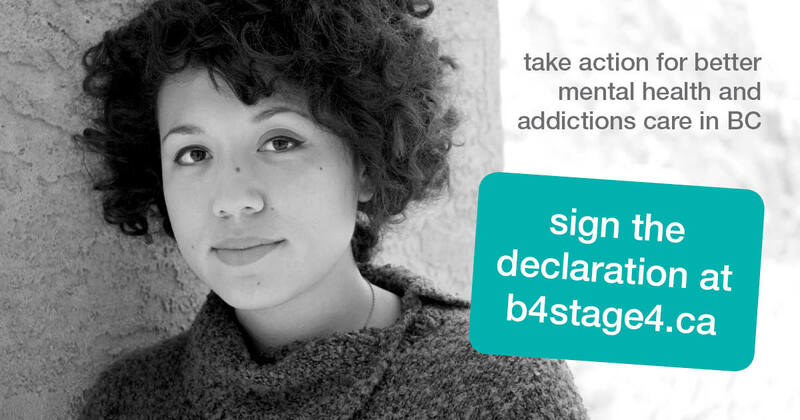 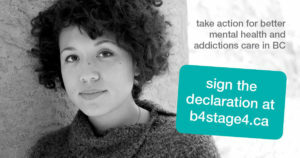 It means taking action and using your voice to raise awareness and build support for those around you and for yourself. 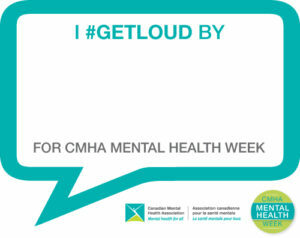 This toolkit will help you GET LOUD for mental health. 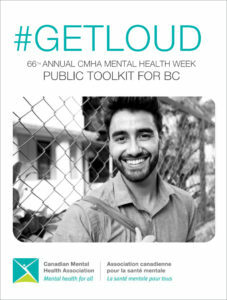 In it you will find six ways to GET LOUD, fact sheets, activities and sample messages and graphics to share through social media. For community event listings and more ways to GET LOUD, visit www.mentalhealthweek.ca.